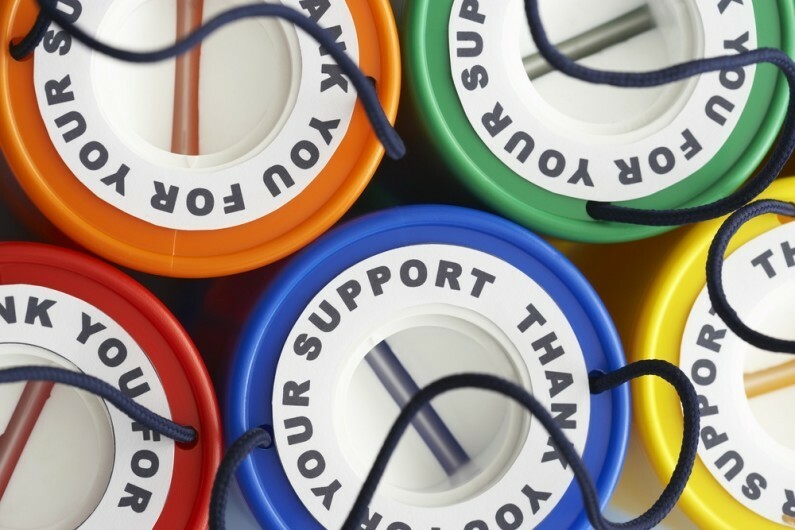 On the back of concerns over charitable fundraising, the Charity Commission is currently consulting on its revised draft charity fundraising guidance. The commission is seeking views on its revised guidance for CC20 – “charity fundraising: a guide to trustee duties” – and has welcomed responses from trustees (see details below). The updated guidance looks to provide advice on charitable fundraising and, in particular, helps trustees to “comply with their legal trustee duties when overseeing their charity’s fundraising” activities. The guidance also looks to reinforce the notion that trustees must take responsibility for – and are publicly accountable for – all fundraising undertaken by their charities. It is no secret that many charities rely on public support and the generosity of donors, which is why sector-wide public trust in charities is extremely important. However, after a tough 2015, public trust in charities is at its lowest level since 2007, with charities having fallen four places to 12th in the list of most trusted organisations and institutions in the UK. Announcing the draft guidance the commission said that it “welcomes responses from trustees of all size charities as well as the public and other interested parties to ensure the guidance is clear” to everyone. The consultation on the charity fundraising guidance will close on 11 February 2016. For more information please download the full consultation document here.